We partner with one of the most popular datacenter facilities in Australia - SISGroup, which is located in the Sydney central business district. 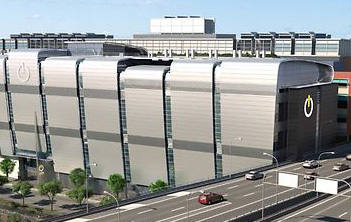 The datacenter offers excellent connectivity and perfect conditions for hosting websites whose visitors are physically located in Australia and Oceania. The Australian datacenter facility will guarantee you the fastest website loading speed conceivable. 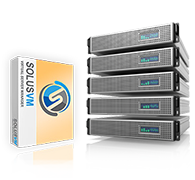 This datacenter facility option is available with all shared web hosting plans and OpenVZ VPS web hosting plans of ours. Select the plan that you wish on the order form and then select the Australian datacenter from the pull-down menu.